“Fill a bowl with boiling water and washing up liquid, this is a two sets of Marigold problem”. Being Human returns at the end of the week and gets off to a flying start . 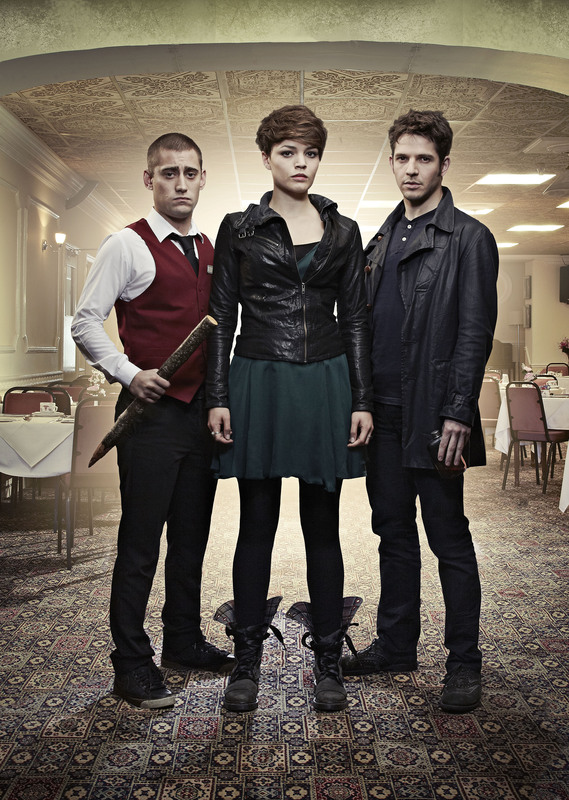 Tom, Hal and Alex (Michael Socha, Damien Molony and Kate Bracken) return as our supernatural trio. The story picks up a few weeks after the events of series 4. Tom and Hal are still grieving for Eve and Annie isn’t mentioned, which is a very smart move. Series 5 is about as distant as we could get from the original show and, that’s no bad thing. 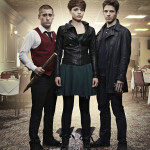 Michael Socha and Damien Malony reprise their roles effortlessly. Hal and Tom have managed to inject the humour that vanished in the later part of George and Mitchell’s tenure. Kate Bracken is brilliant as Alex and is a million miles away from Annie. This is a great first episode and will no doubt win over any George and Mitchell fan-girls, or general naysayers that felt Being Human had lost its spark. I’m going to call it now, a sixth series is a given.